According to a Wells Fargo Gallup Investor and Retirement Optimism Index poll, just 2 percent of Americans surveyed own bitcoin. The poll is based on US adults who have at least $10,000 or more invested in things like mutual funds, stocks, and bonds. 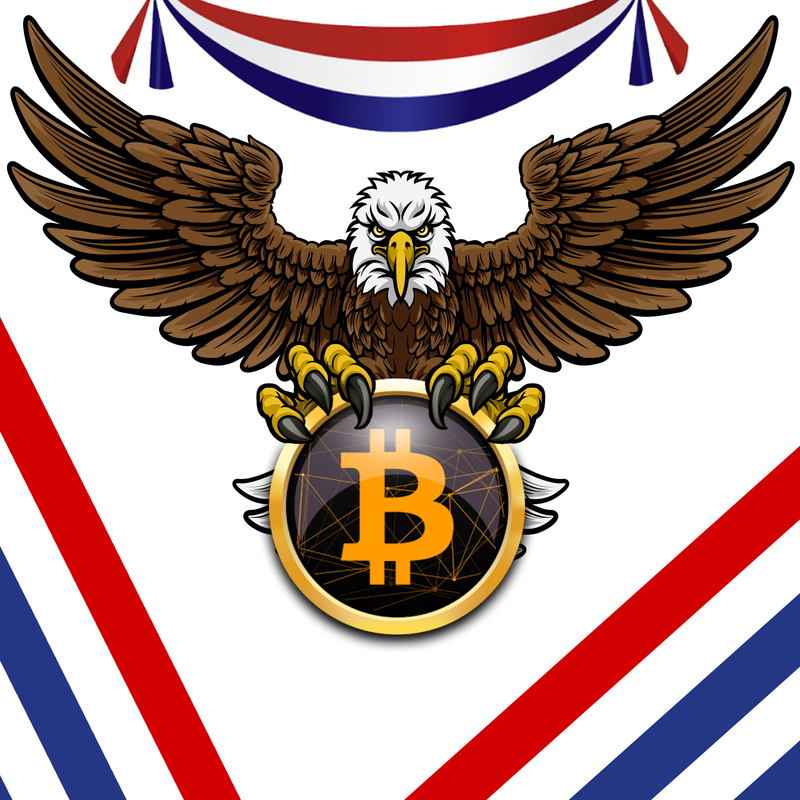 The Gallup survey also reveals that 26 percent of the US residents surveyed are “intrigued” by bitcoin but have no plans in investing any time soon. Wells Fargo has published the results of a Gallup Investor poll which shows only 2 percent of US residents own some bitcoin. The ‘Investor and Retirement Optimism Index’ survey was conducted online between May 7-14, 2018 and the web study consisted of 1,921 American investors ages 18 and older. “Bitcoin, the leading form of digital currency that has seen its price soar, crash and rise again in the past year, has made little headway with U.S. investors,” explains the report authored by Lydia Sadd. According to a Wells Fargo/Gallup poll, just 2% of investors say they currently own bitcoin, and less than 1% plan to buy it in the near future — While most investors say they have no interest in ever buying bitcoin, about one in four (26%) say they are intrigued by it but won’t be buying it anytime soon.